If you are looking for a simple yet mesmerizing photo editing app, the one and only one is the Photo Editor Pro that will give you super fine edited images in seconds. You have saturation and adjustment for contrast and brightness that will enhance the look of the image. 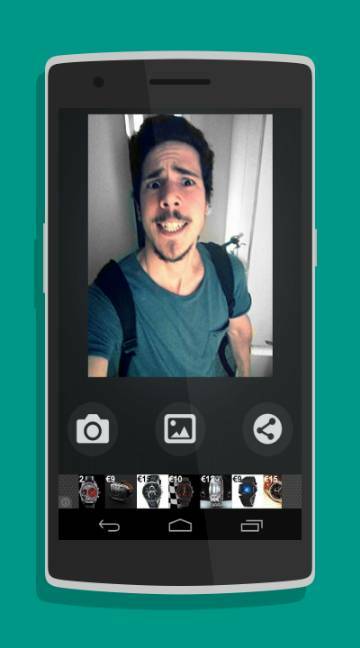 When you have this app, you pretty much have everything you want for that professional photo shoot look. 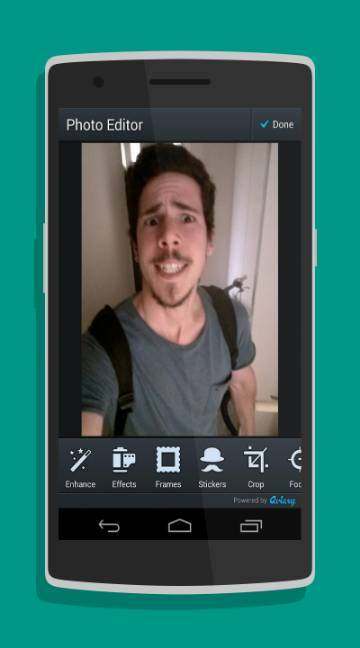 The effects are the key features of the app giving you range of appearance styles to choose from. It is fun and powerful, simple and superb. Change your photo look in just seconds with this trendy app now.